Thank you! Jeff will be in contact soon. 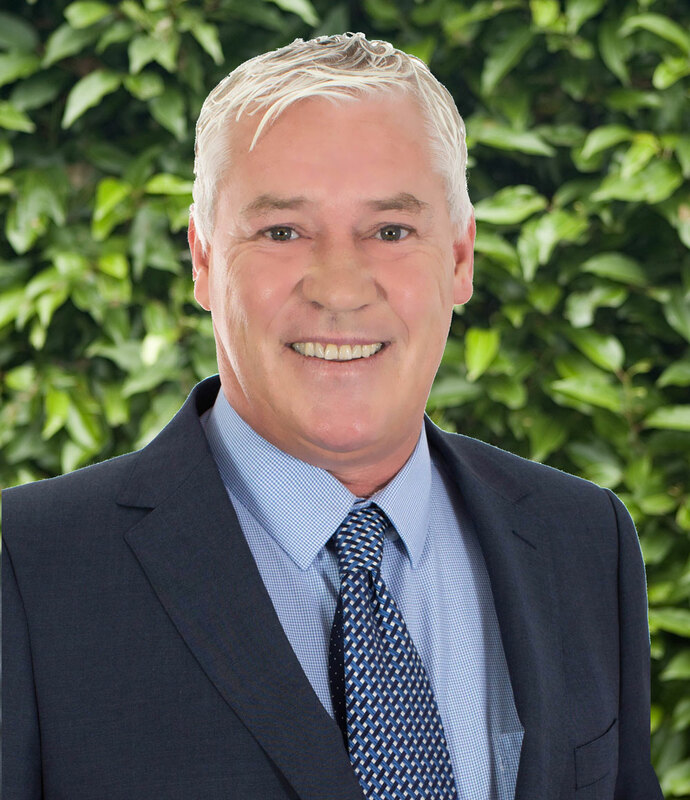 Committed to exemplary service and with strong communication skills, Jeff has built an impressive career spanning over 3 decades selling and auctioning property across Melbourne, earning him glowing recommendations from many loyal clients. His years of experience have given him a depth of knowledge and an admirable reputation as an honest, reliable and trustworthy professional. Jeff’s expertise in selling and auctioning property over wider metropolitan Melbourne has contributed to him being a highly skilled negotiator, consistently achieving results well above his customer’s expectations. Passionate about his work, personable and with a unique blend of real estate know-how and determination, Jeff is stand-out agent in such a competitive real estate market. He has worked, owned, managed and partnered with some of the biggest real estate brands in the country, consistently achieving multiple #1 in sales. Jeff has successfully conducted over 3,000 auctions and is a multi-award winning auctioneer. He has been a member of the REIV for 25 years and is a fully licensed estate agent. Possessing an intimate knowledge and enormous experience of the property market, both locally and across Melbourne, you can be assured that Jeff will support you through your entire transaction as he knows first-hand the stress and concerns that can arise from each part of the real estate process. He “believes in honest, transparent and constant communication with integrity and without bias or spin”. Jeff has appeared on various radio and TV programmes and supports many charities and organisations with donations, sponsorship and charity auction events. A proud and loving father of 2 sons and a devoted partner, Jeff loves to spend quality time relaxing with family and friends. He also enjoys watching his beloved Richmond Tigers, hitting a few golf balls, going to the beach, landscaping, swimming, reading and travel. Some of the most intense negotiations I’ve witnessed. Wow what a superb outcome! A record price for the suburb. Thanks heaps mate for getting us happily relocated from Melbourne to sunny Queensland. You’ve made it so much easier. DARREL AND JULIE, MITCHAM.